Formerly a chapel, the Arts Centre is still used by the Quakers as a regular meeting place. We are totally self-funded and have managed to upgrade the building, which we proudly own. 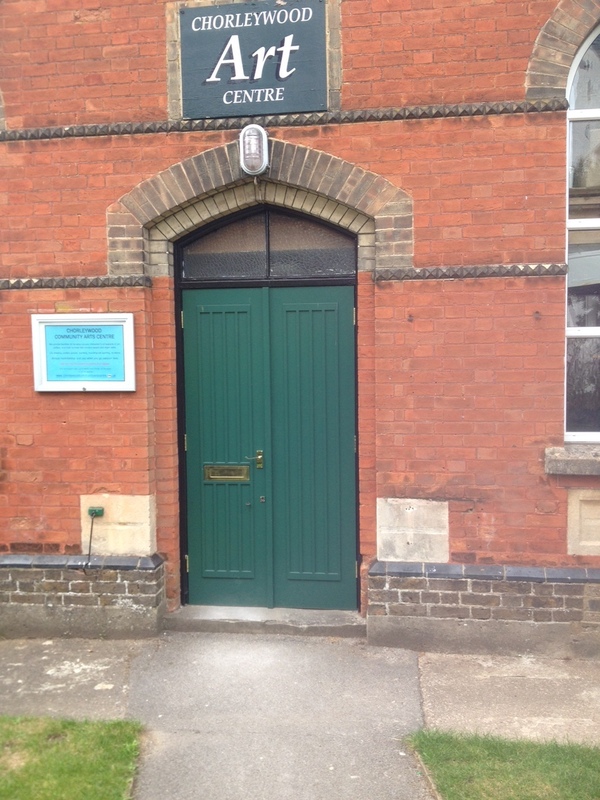 During the summer of 2015 we have installed new shiny green front doors (now you can’t miss us!) and brand new dance bars. 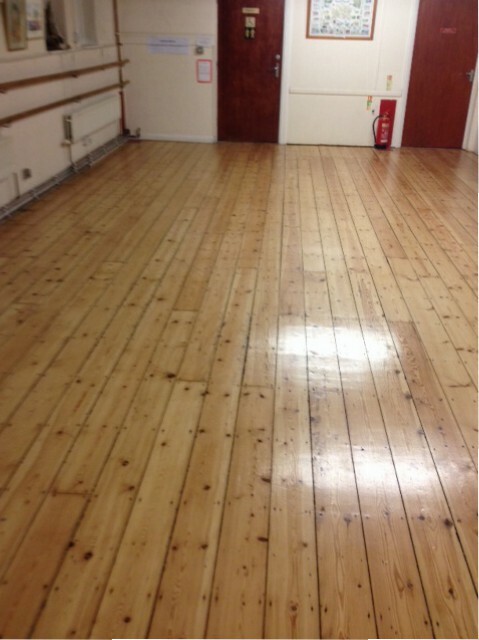 While last year we resanded and varnished the wooded flooring. And major work has also been done on the gardens. 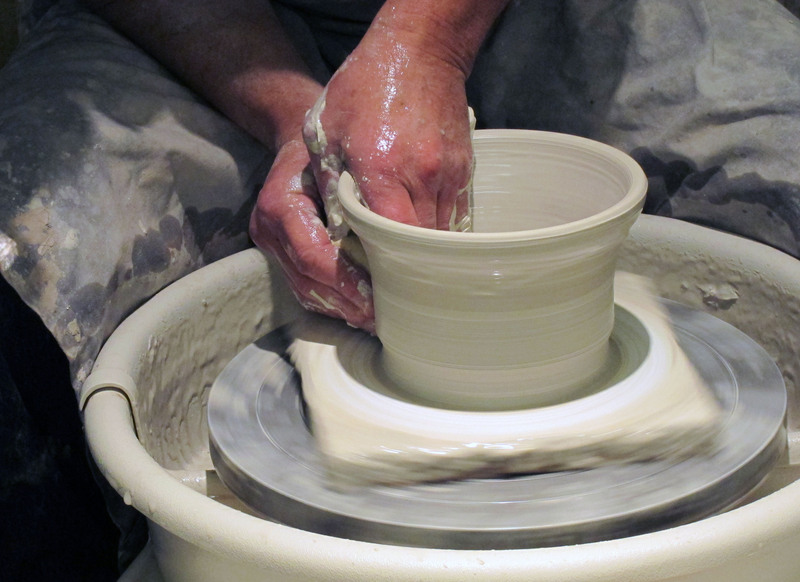 The majority of our activities take the format of a workshop. They include facilities, equipment, shared cost of materials and friendly informal help. People of all abilities are very welcome. 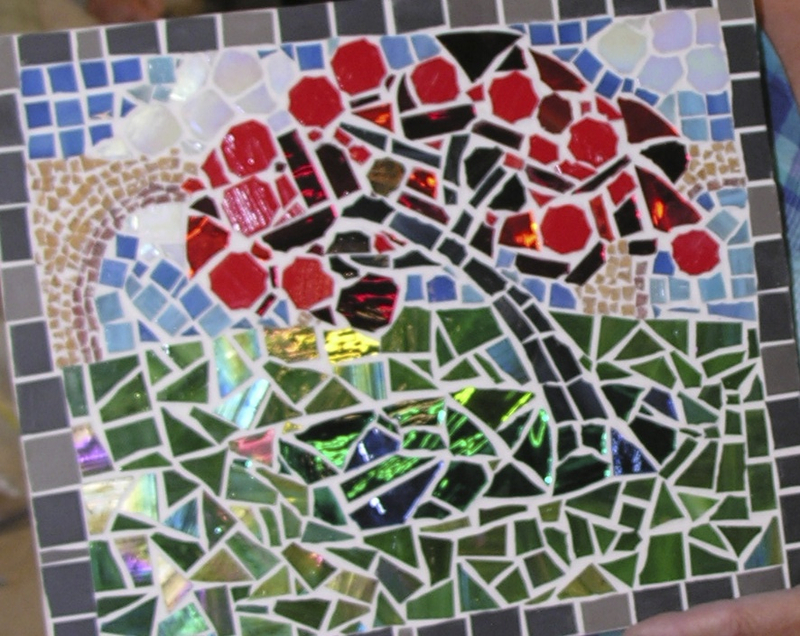 Most groups meet once a week throughout the year, including life class, mosaic, painting, silk painting and pottery. Early autumn sees our annual exhibition . It’s an opportunity to display members’ work and for people to visit the Arts Centre, maybe for the first time. Many exhibits are for sale. All members are encouraged to attend in early autumn. Have your say, keep abreast of activities and suggest new ideas. The Arts Centre is available for hire. For further information, please see Contact page. 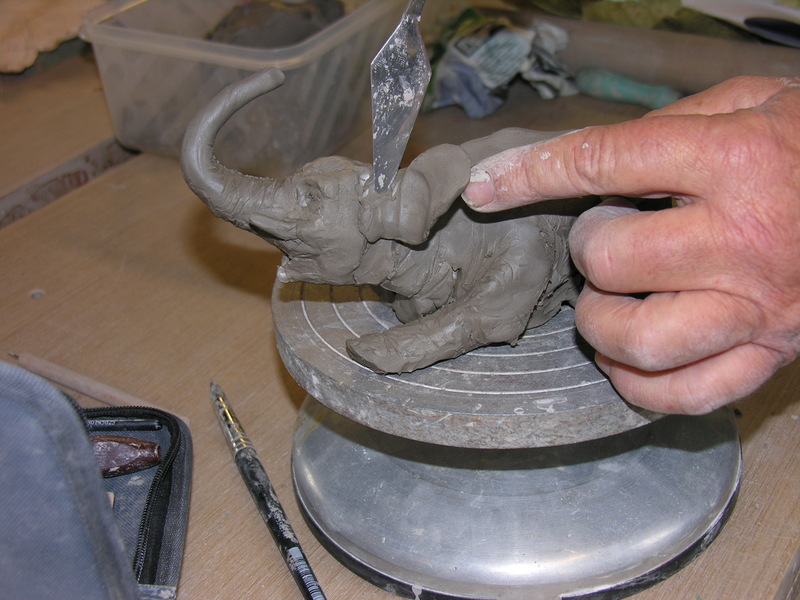 Chorleywood Community Arts Centre is a registered charity and our number is 264413.